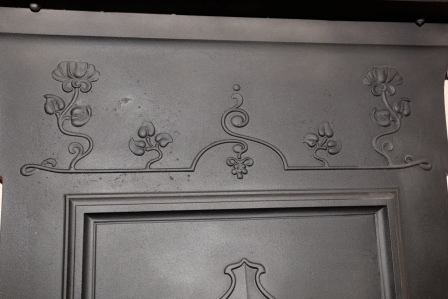 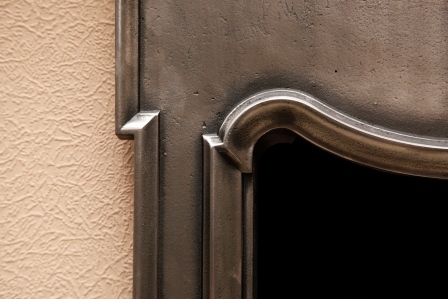 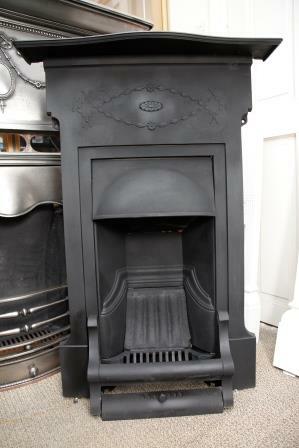 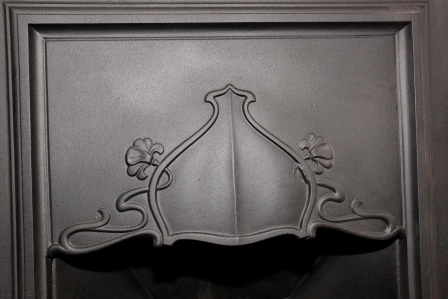 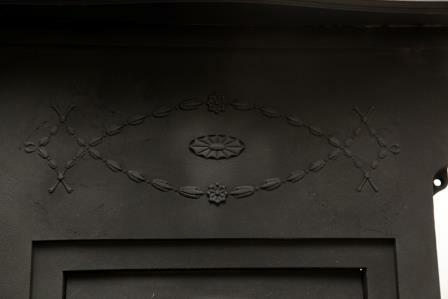 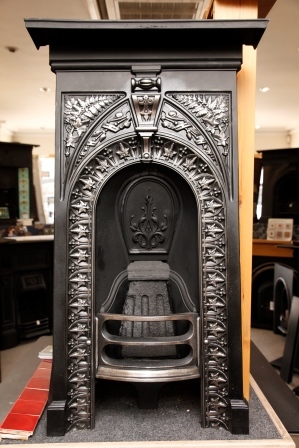 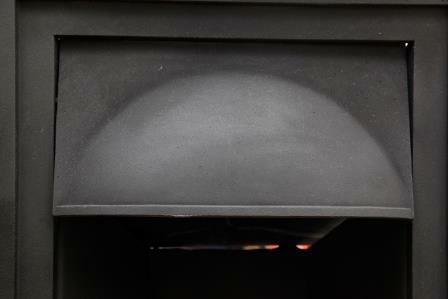 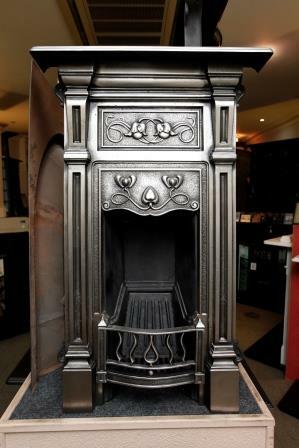 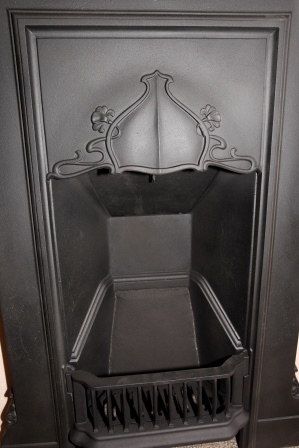 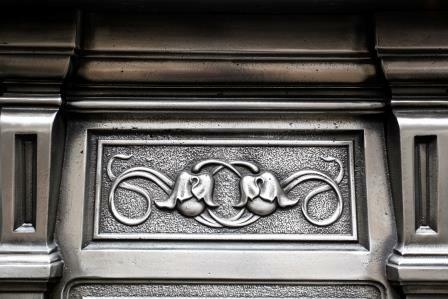 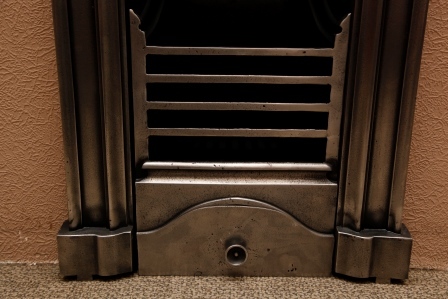 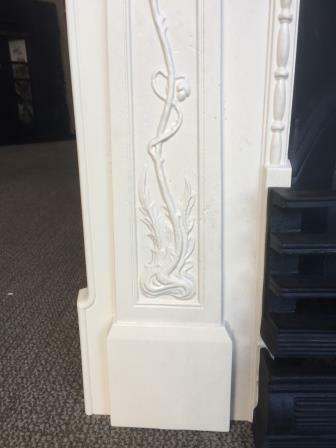 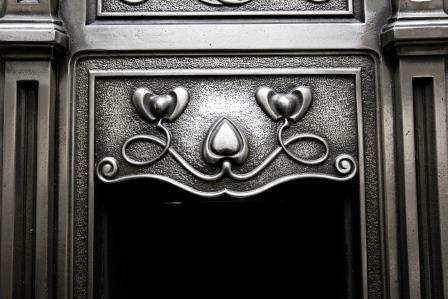 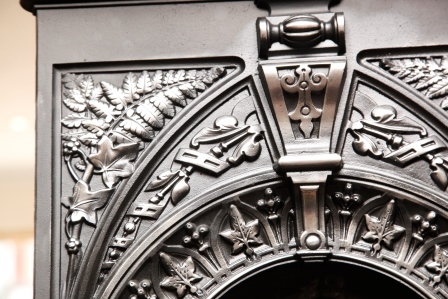 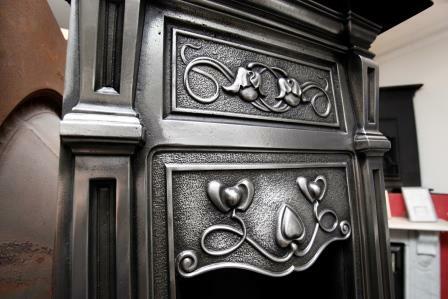 a very nice art nouveau combination fireplace circa 1900. 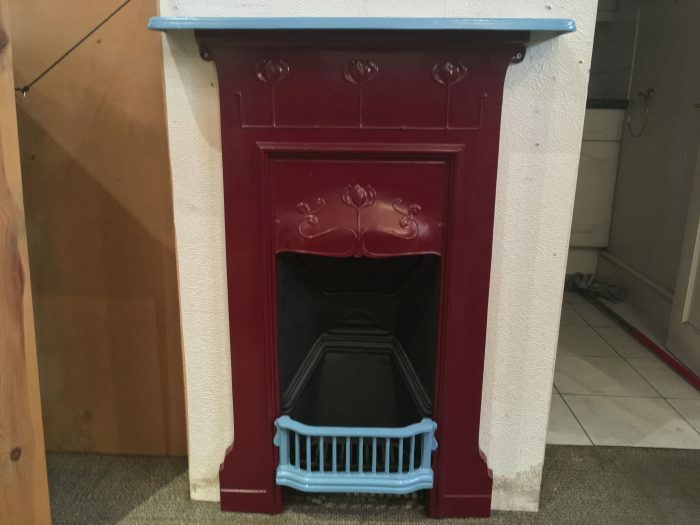 This fireplace has been powder coated in west ham football clubs colours, the finish of the fireplace can be altered to the customers desire. 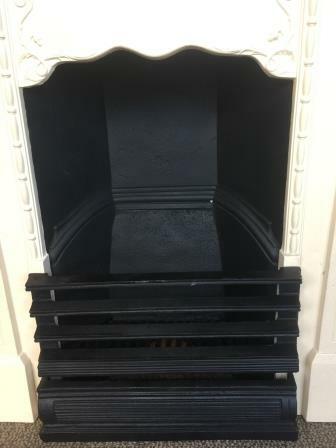 A very nice fully polished combination fireplace made by the falkirk iron co with rd number 925750 dated 1898. we have 3 of these fireplaces. 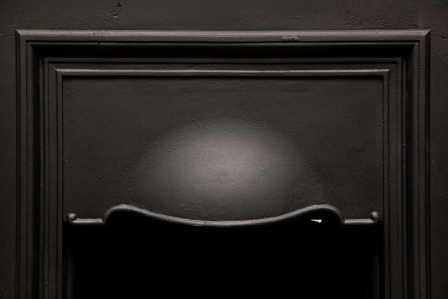 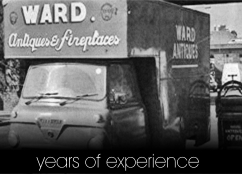 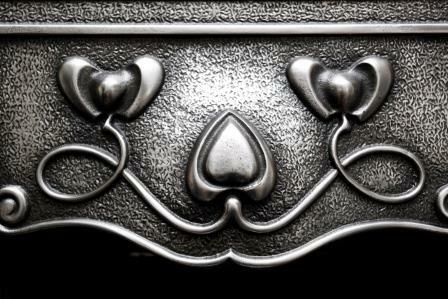 this one is fully polished. 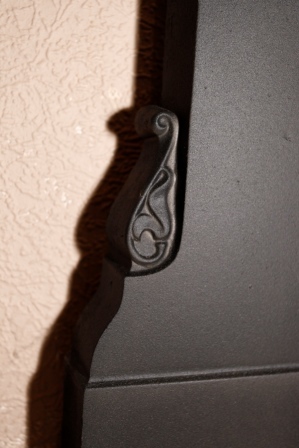 we have a black one and a highlighted one. 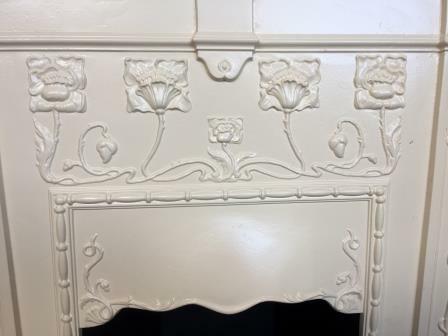 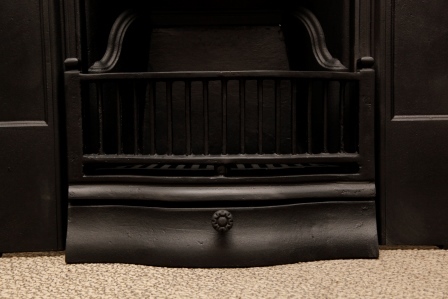 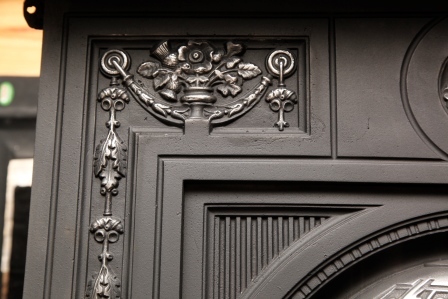 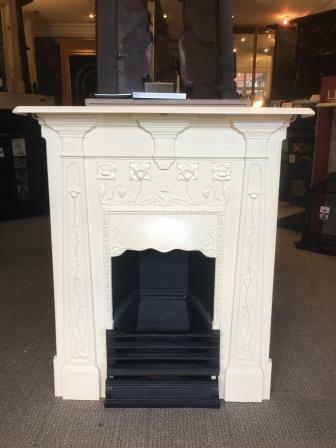 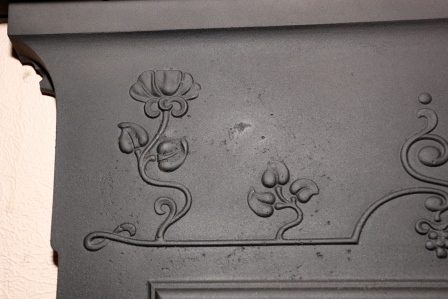 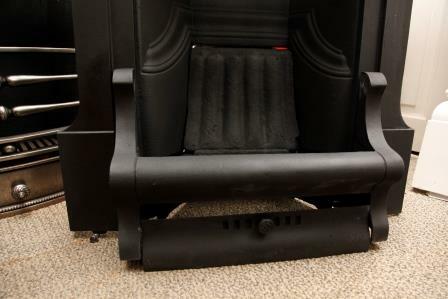 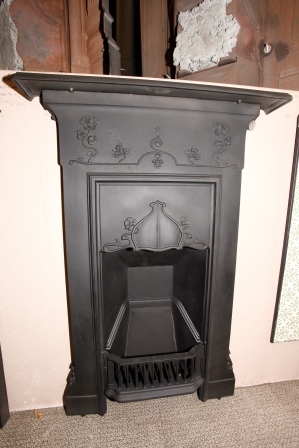 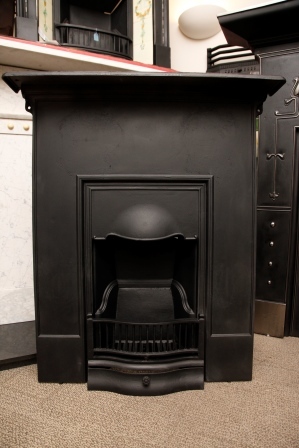 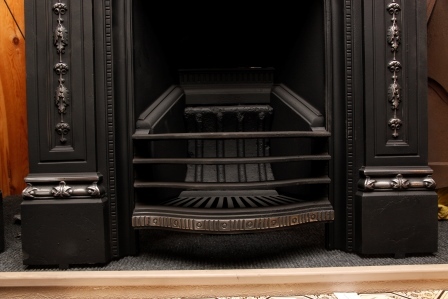 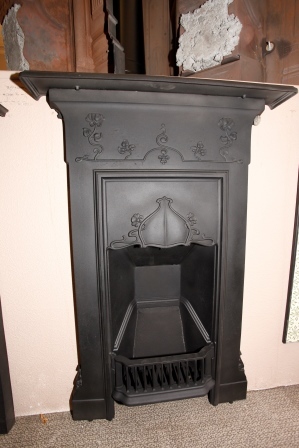 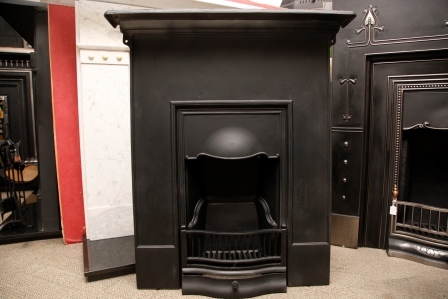 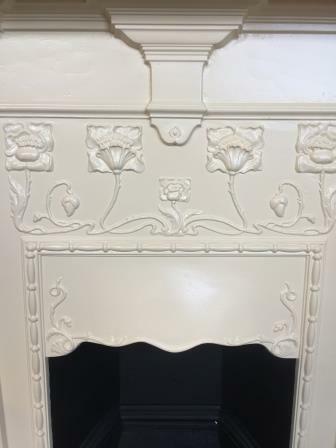 a very nice combination fireplace circa 1900-1910 made by Falkirk iron co.
a very nice powder coated cream poppy combination fireplace. 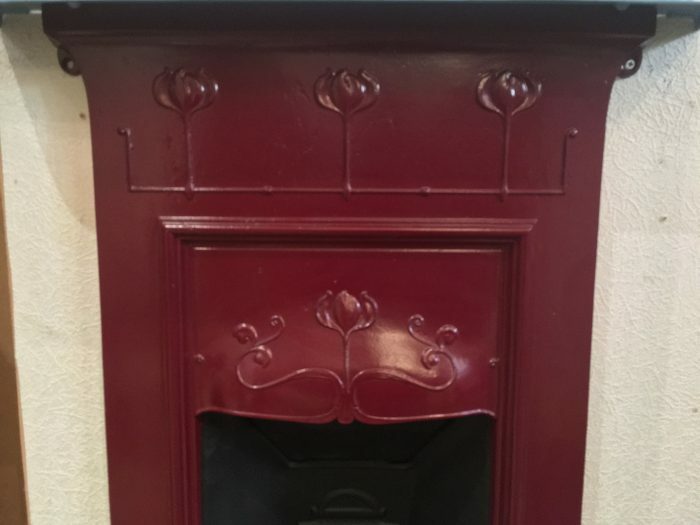 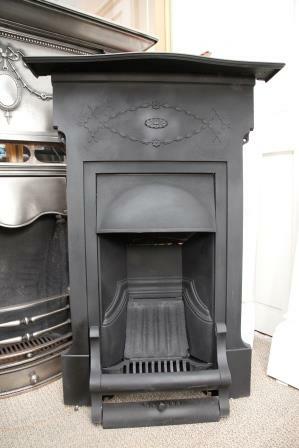 with rd number 381211 dated 1901.
a very nice Edwardian style combination fireplace with rd number 641720 dated 1914 even thought it was king George v reign. 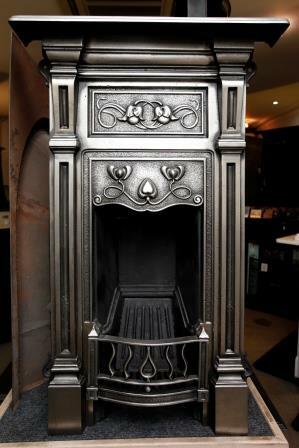 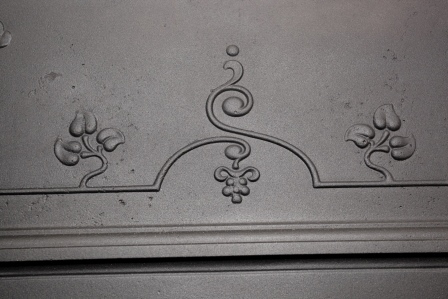 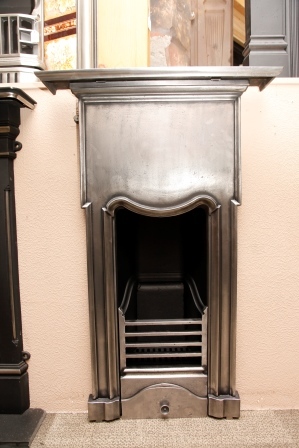 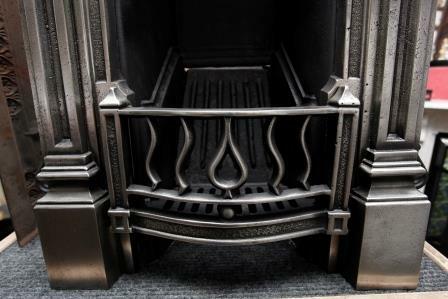 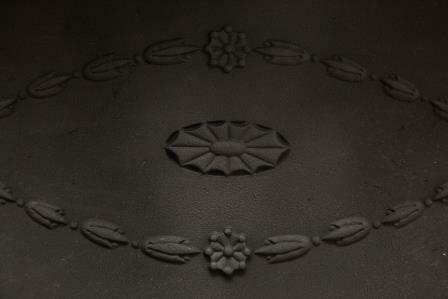 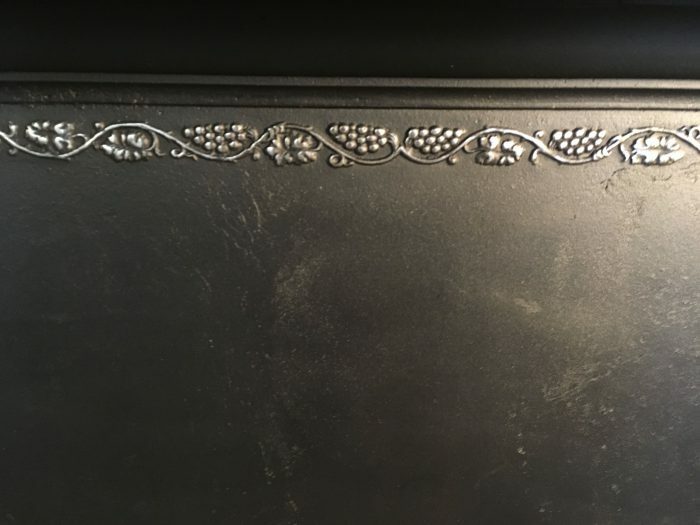 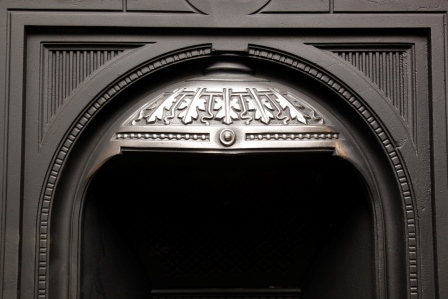 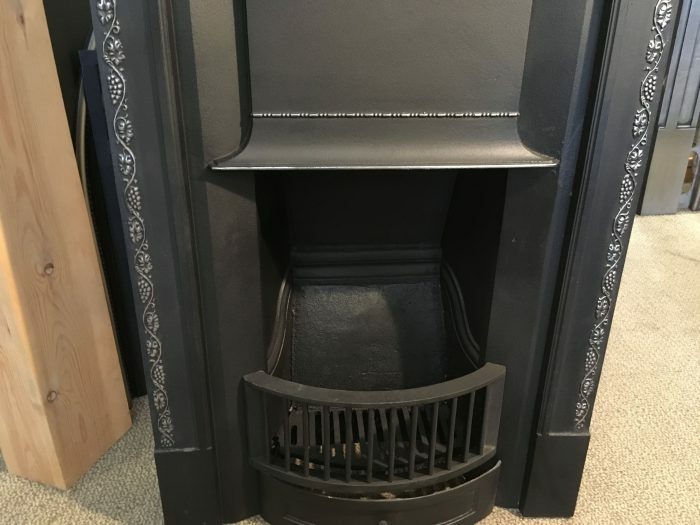 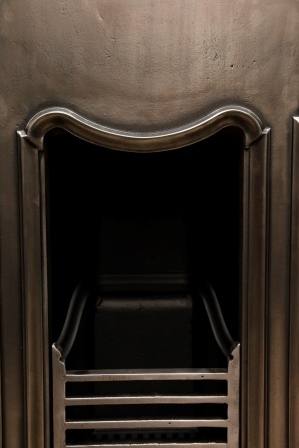 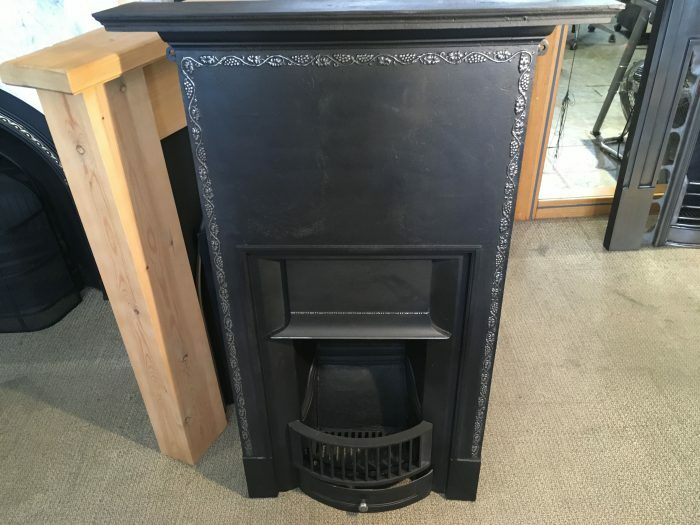 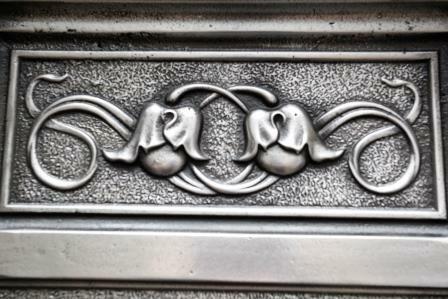 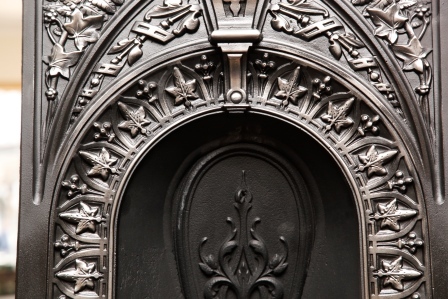 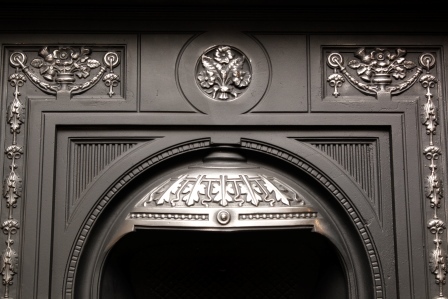 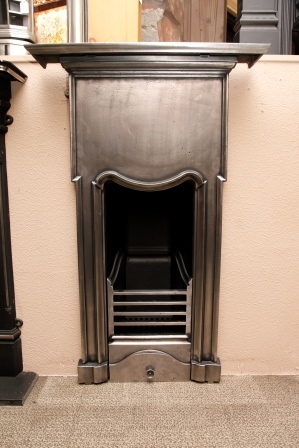 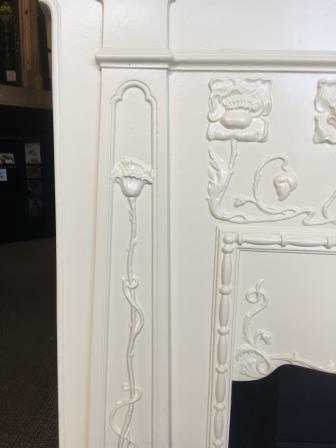 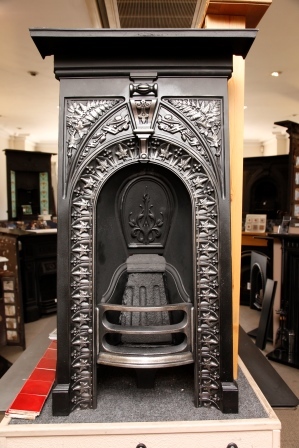 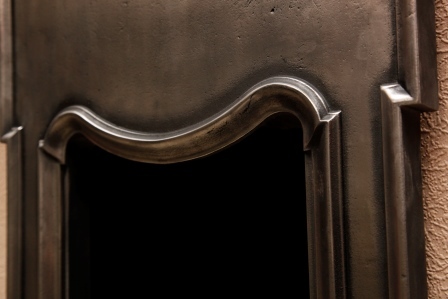 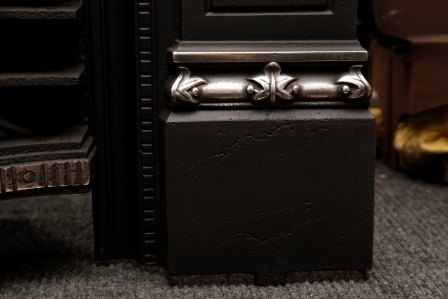 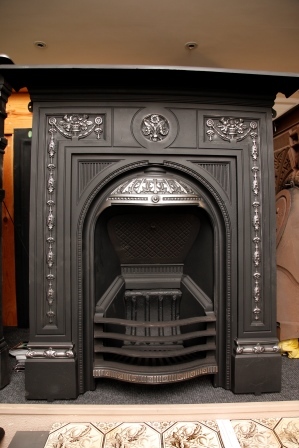 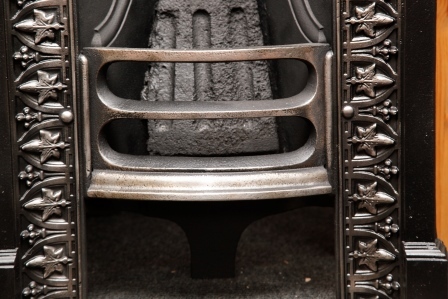 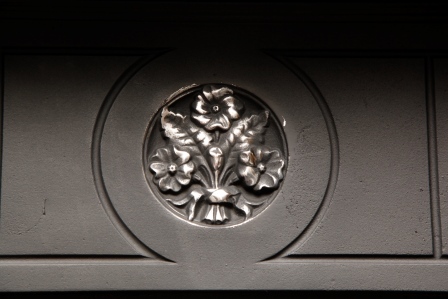 A very nice highlight polished cast iron combination fireplace called the Primrose with rd number 58060 dated 1886.
a very nice fully polished art nouveau combination fireplace circa 1900-1905.